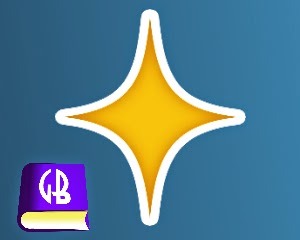 Lightgliders: New Sparks Each Day in Glidebook! New Sparks Each Day in Glidebook! Man, I love opening Glidebook each day and going through my Daily Spark! Every day there is a new one and there are new rewards to collect. Read each one closely. Go through them with your mom or your dad. There are new things to learn each day. Hope. Purpose. Humility. Confidence. Love. These are the values of a Lightglider. You will learn about each one in the Sparks. If you apply what you learn, you will shine like the stars in the sky! Remember--you were made to shine! P.S. If you don't go in to Glidebook each day and complete the Spark, you will miss out on collecting the daily rewards!